UniPi.technology offers its partners the possibility to attend training courses for the Mervis - an official software platform for UniPi PLC programming. These courses are designed to provide an introduction into Mervis for UniPi partners and to allow them to offer Mervis to their customers. Mervis courses are regularly held in the Radešín Balloon Hotel (Czech Republic). Each attendee is provided with a training set consisting of controller, extension module and other automation components (thermometer, relays, potentiometer etc.). Attendees are then introduced to Mervis itself and basic methods of working with the software and UniPi controllers by practical examples and a spoken lecture. There are two levels of courses. 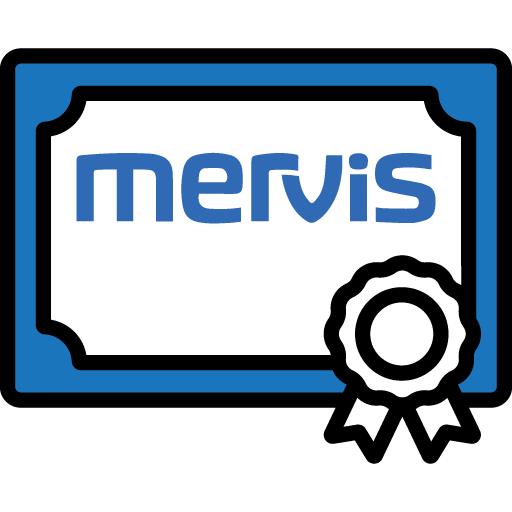 A course for newcomers or users with basic knowledge of Mervis. During the lecture, attendees learn to connect the hardware with Mervis, accustom themselves with the Mervis IDE and learn the basics of FBD programming. Basic HMI user interface creation course is also included, along with basic Mervis DB course. A course intended for experienced Mervis users. 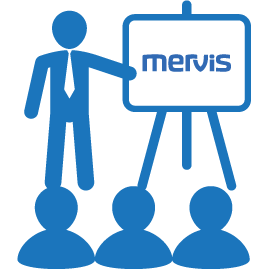 Attendees learn about advanced functions of Mervis including a detailed acquaintance with the Modbus communication protocol. The course also deals with fine-tuning of programs and error prevention methods. Both levels include the option of personal consulting. Each attendee will also receive a paper certificate. Course dates are published in advance on the UniPi.technology website and in UniPi newsletters. Certification programme is intended for those interested in closer cooperation with UniPi. The certification is contingent upon completing a certification task in the form of a practical automation solution using the UniPi certification kit. preferential presentation of your company on our website along with a preferential presentation to end customers. Certification kit consists of a set of components designed for creating basic automation tasks. Aside from a controller and extension module, the kit also contains other common automation components such as relays, potentiometer, a pair of switches, resistance thermometer etc. The kit is accessible through the UniPi e-shop as a stand-alone product. Applicants will send the complete assignment (along with its photos) via e-mail to kudlacek@unipi.technology. Feedback will be sent in the response containing an evaluation of the project, a list of potential mistakes and advice on how to prevent such mistakes in the future.